Zoty Industrial Co.,Ltd focus on high quality Chrome Steel Bearings, Stainless Steel Bearings and Plastic Roller Wheels, sells only the finest quality bearings of low noise, low friction, high precision, high sealing performance, long working life.... ABEC-1, ABEC-3, ABEC-5, ABEC-7 grade bearings to meet the different client's needs. In business for over 9 years, Zoty Industrial Co.,Ltd integrates production, trade, investment and sales. We are taking the business to new heights that would have made our founder proud! 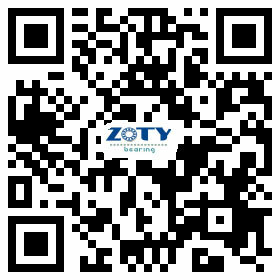 When you are looking for bearings with quality, value and price....Call in the Zoty Industial Co., Ltd or mail to admin@zotyindustrial.com, thank you!